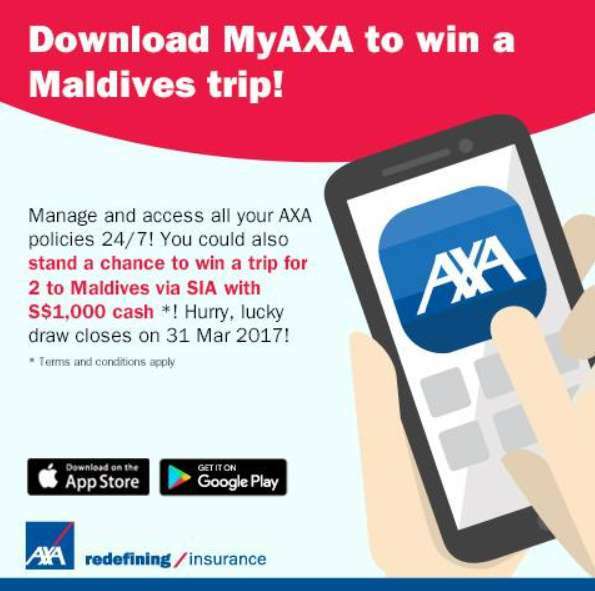 Download and login to the all-new MyAXA app by 31 March 2017 to stand a chance to win a trip for 2 to the Maldives via SIA! #MyAXASG Find out more at AXA Singapore. Be 1st to #SIAPremiumEconomy! Vote and tell us why, to win. 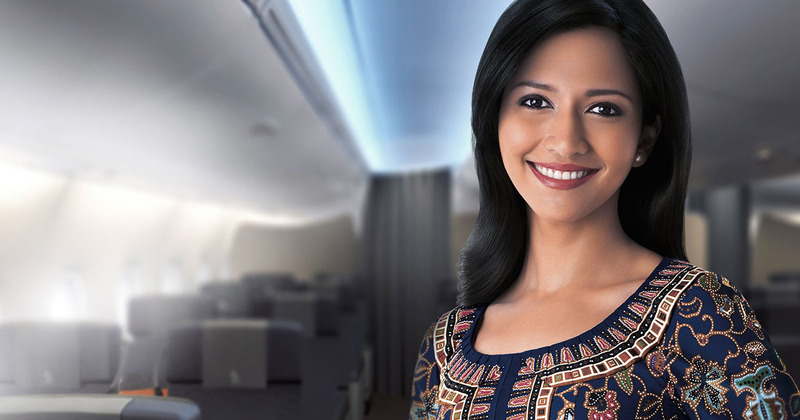 T&Cs: http://goo.gl/dRASdu #AGreatNewWaytoFly Go to Singapore Airlines Twitter page now!